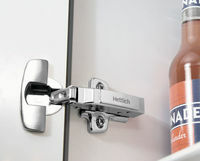 We stock only the best quality hinges made by Hettich,Blum and many more. 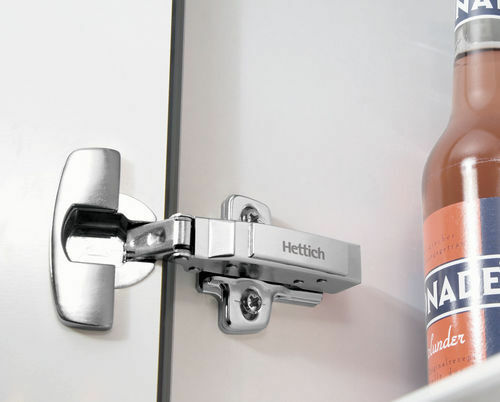 The Hettich brand is synonymous with quality, innovation, functionality and convenience. 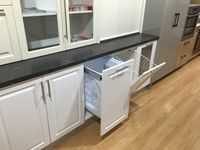 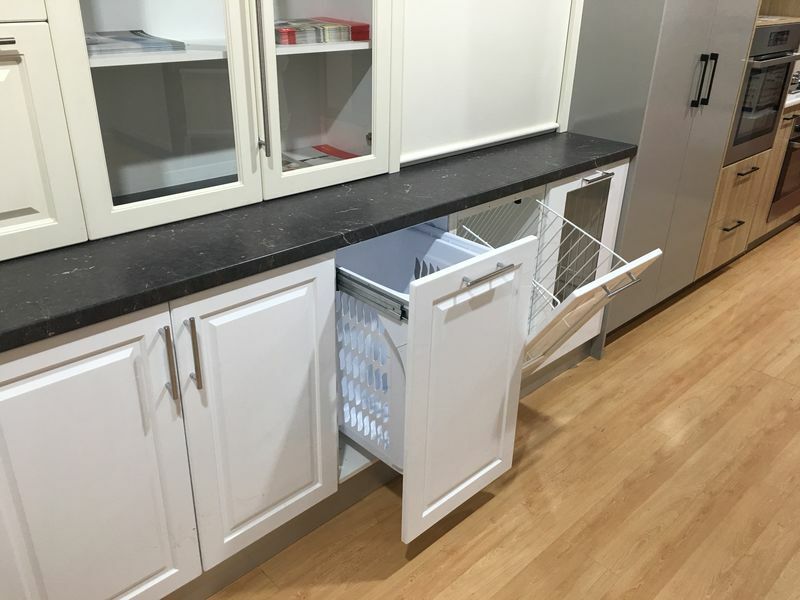 You will appreciate the soft-closing feature for cushioned closure of cabinets and drawers which are made to last.